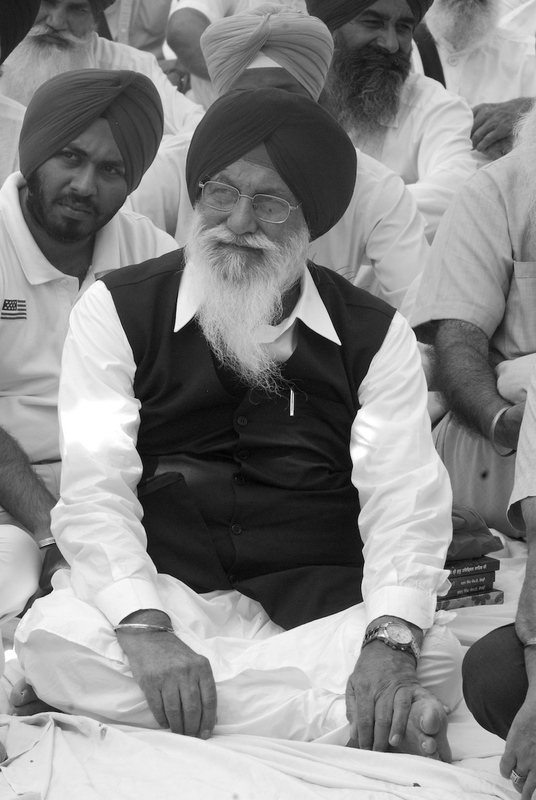 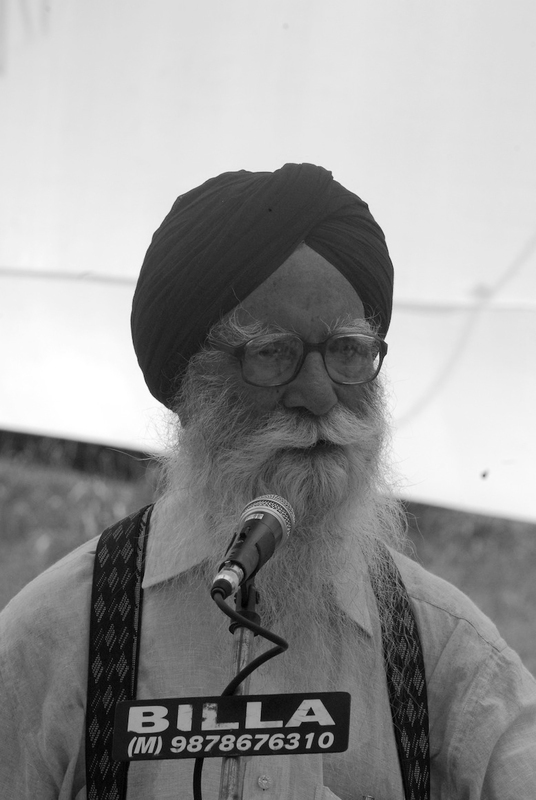 It was wonderful to meet up with Baba Nihal Singh of Harian-Bellaan – we had lunch together. 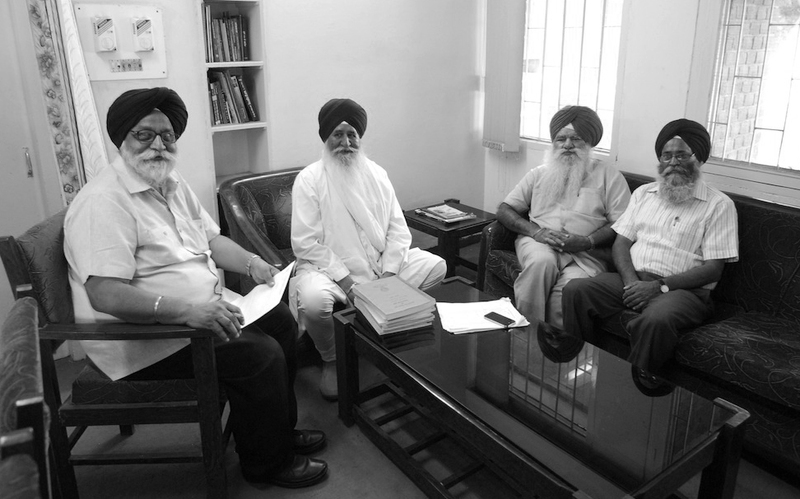 Each time we meet there is a wonderful discussion – this time it was on some texts from Sarab Loh Granth. 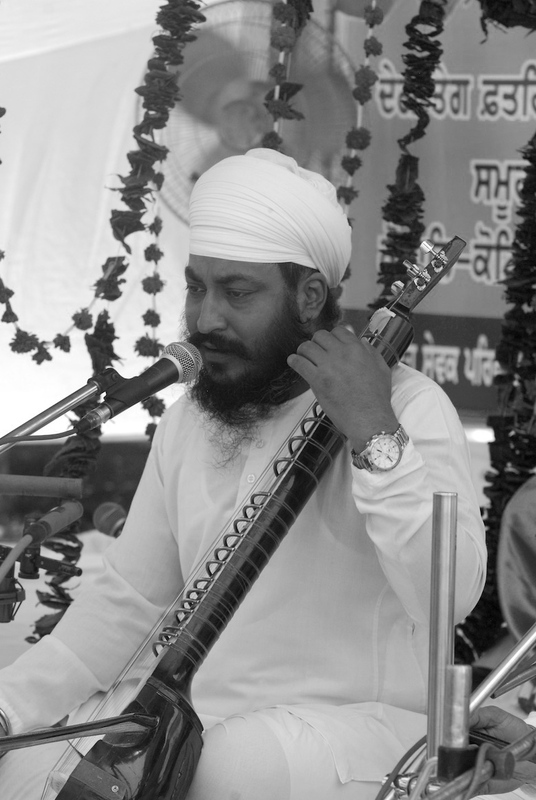 Here are some images from the Gurbani Kirtan event at the GNDU Gurudwara, Bhai Nand Lal Goya award and later, an exciting interaction with Jathedar Joginder Singh Vedanti at the CSSGGS, GNDU, Amritsar. 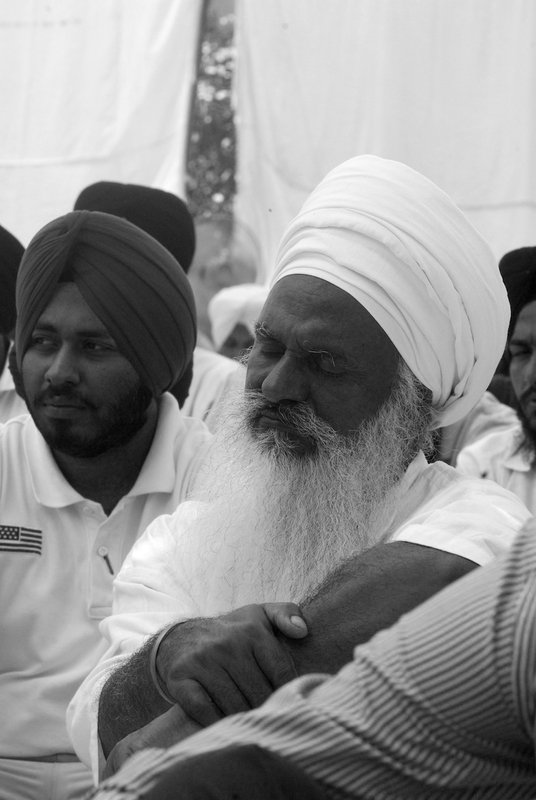 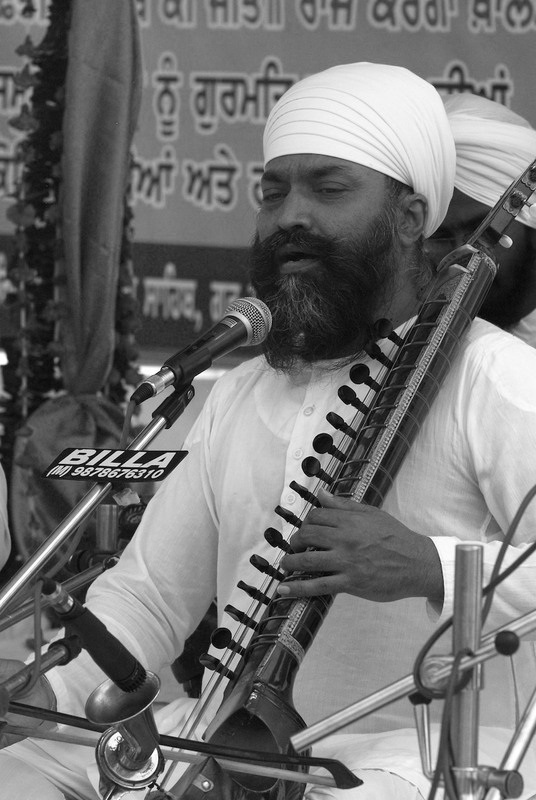 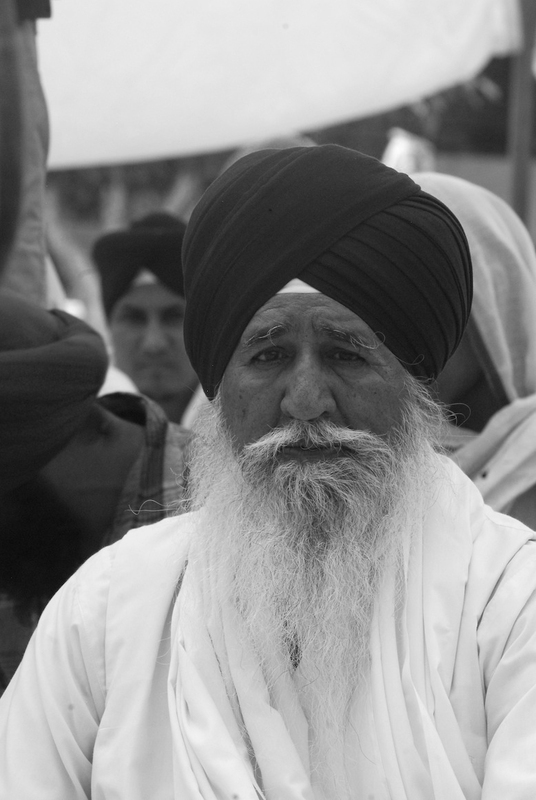 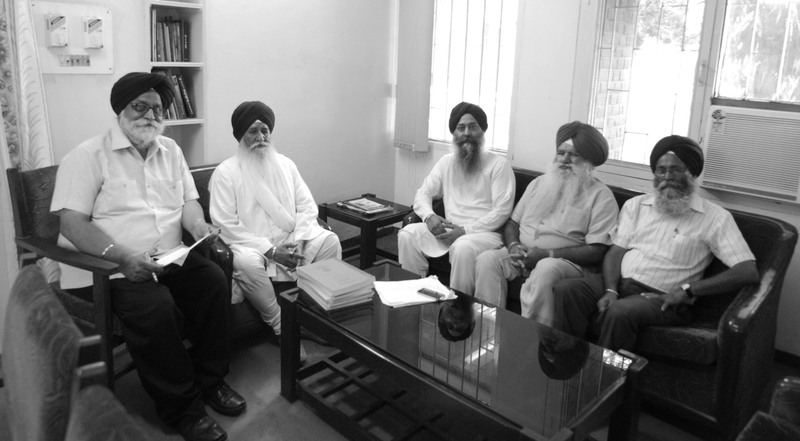 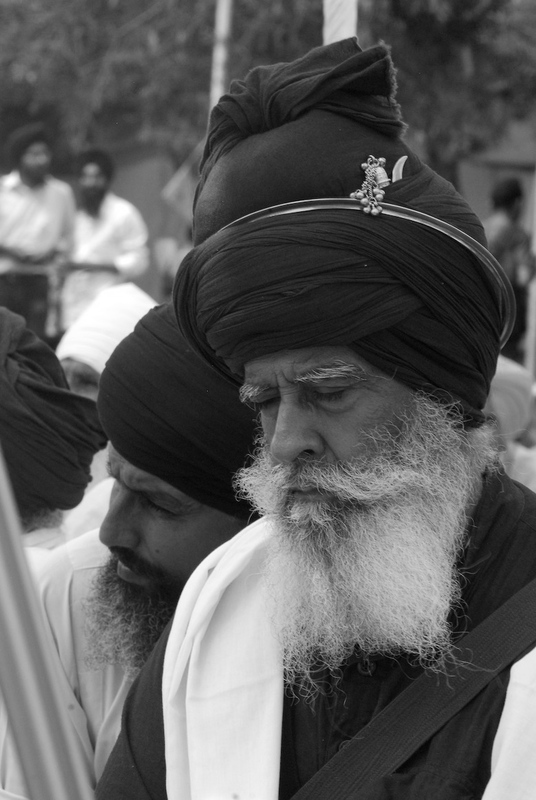 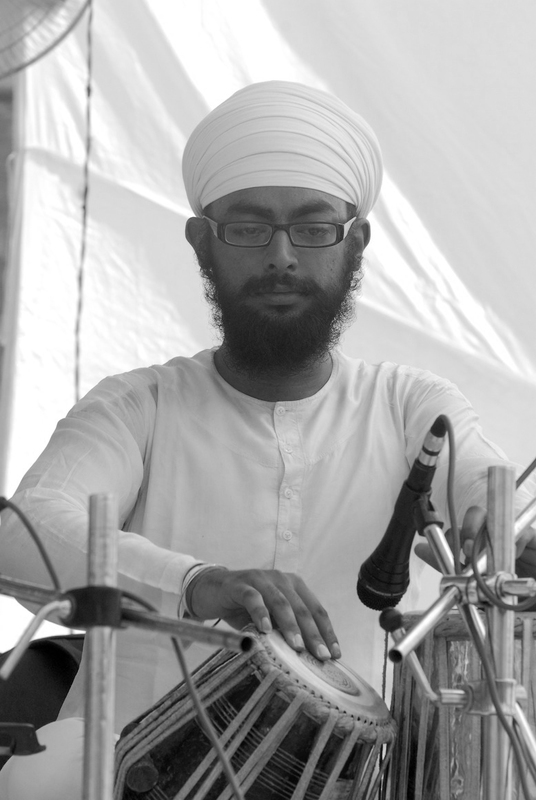 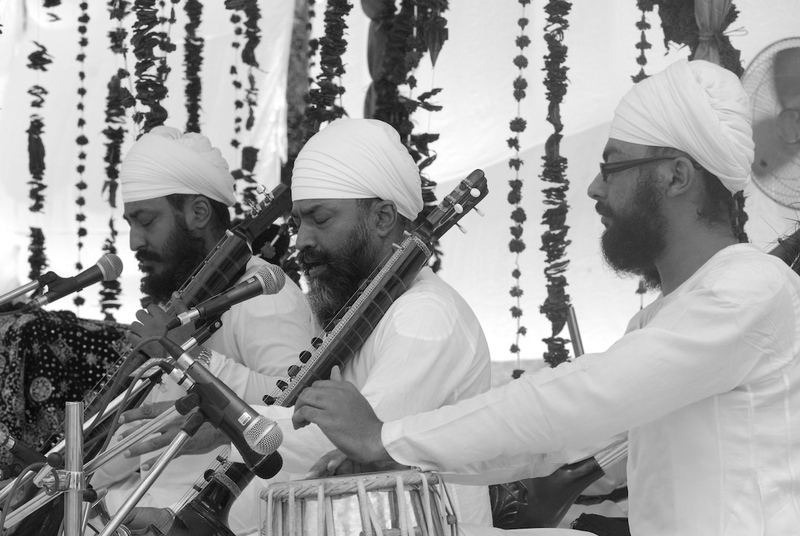 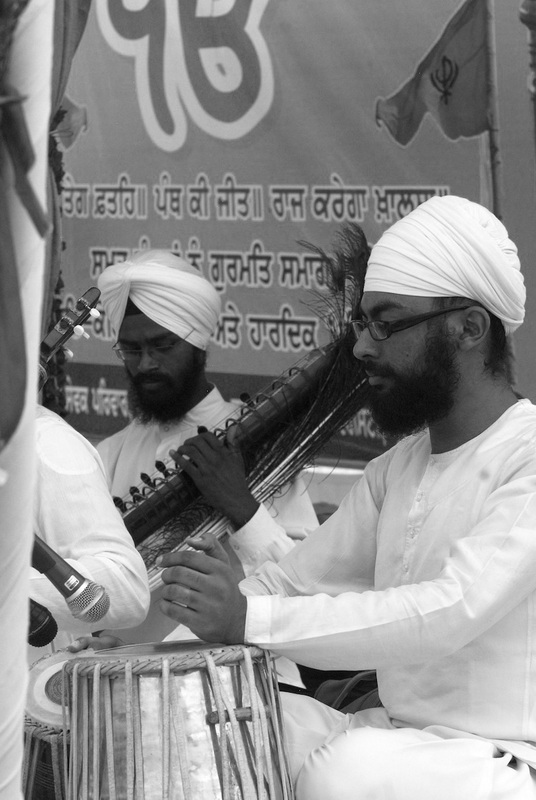 The honorable Jathedar and I analyzed at least 5-6 vintage Gurbani Kirtan compositions.